Alright guys, last year we had over 30 participants from CFH. How many will we have this year?! 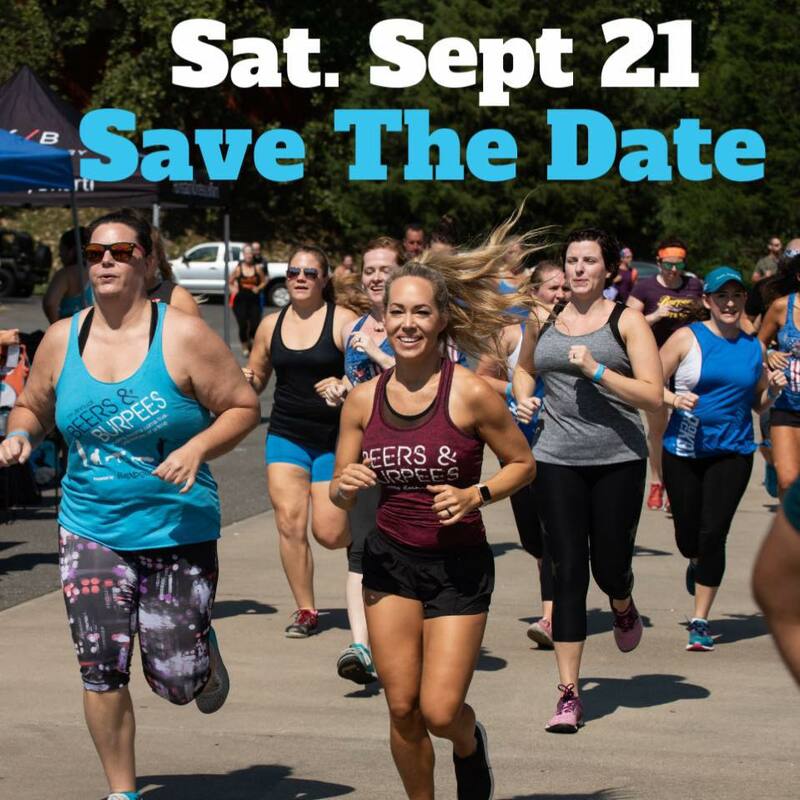 Over 40 local gyms – including CrossFit gyms, Orangetheory, Rockbox, Burn Boot Camps and more – are partnering to host the event where over 1,500 people from the Charlotte Fitness Community will come together to workout, drink beer and raise money for the Dream on 3 Charity organization. This year, our goal is to raise $200,000 for Dream on 3, a local wish-granting organization whose mission is: “Making sports dreams come true for children with chronic illnesses, developmental disabilities, or life-altering conditions”. For the workout, we run heats every 40 minutes from 9am to 7pm. 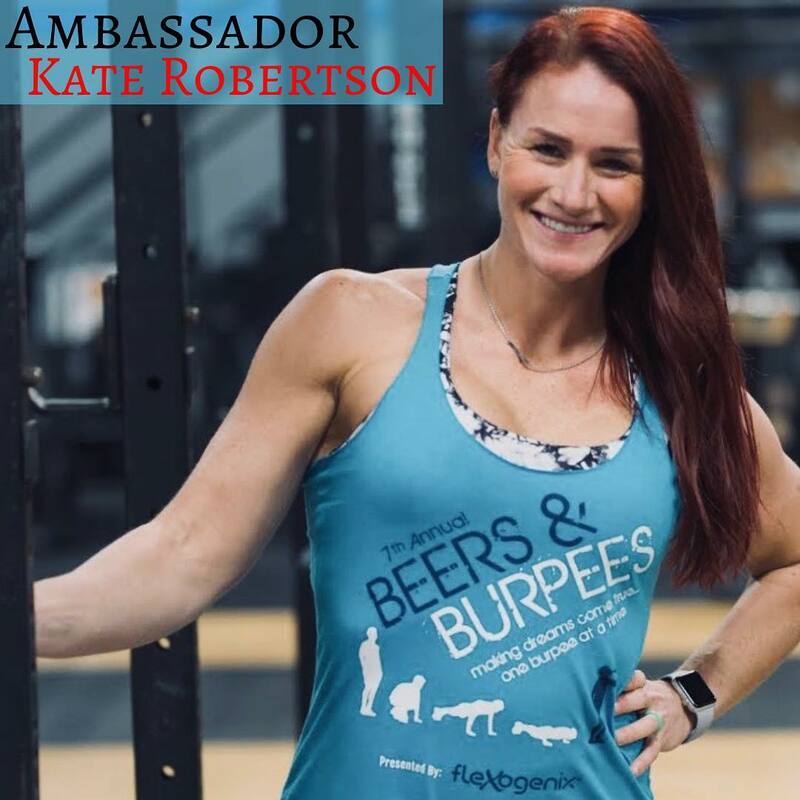 In addition to the workout, there will be a Craft Beer Garden, food trucks, kids “Brownies and Burpees” division, teen division, adaptive athlete division, free kids activities, mini competitions, music and much more throughout the day. Price includes free t-shirt (men) and tank top (women), 6 beers per team (if over 21) plus other give-aways from our sponsors. You don’t drink?…No problem, sign up for the Regular Division where drinking is optional and exercises can be modified. Saturday, Sept 21 – Plan to make a day out of it…beer and food vendors will be there all day and there will be free activities for kids and adults including past and present “Dream Kids” who will be there as well to share their story.